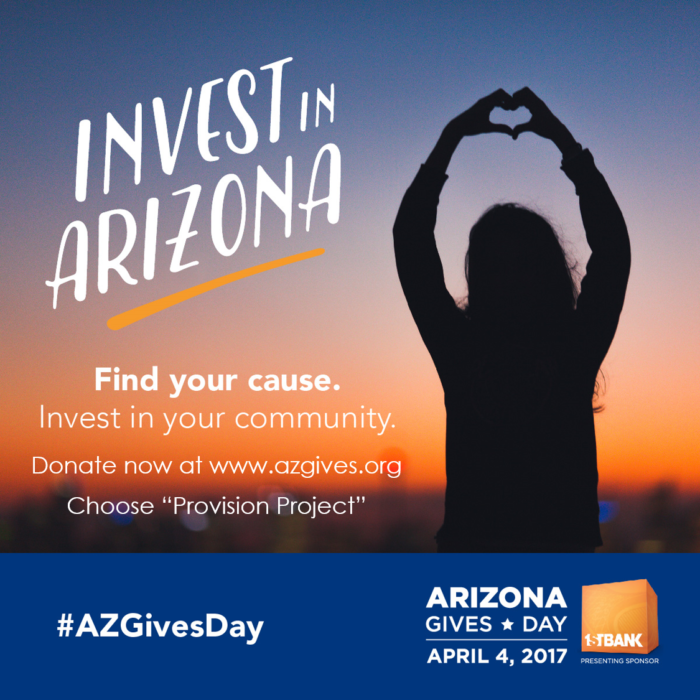 Provision Project will be joining Arizona Gives Day, along with hundreds of other nonprofits from all over the state on Tuesday, April 4, to raise much-needed funds. Through azgives.org, donors will be able to support their favorite nonprofit(s) for exactly 24 hours of virtual giving to strive for additional cash incentive prizes. Sponsored by FirstBank, this 5th annual day of fundraising is a community-led effort to invest in our state. Arizona Gives Day has raised $7.4 million for Arizona nonprofits since its founding in 2013. 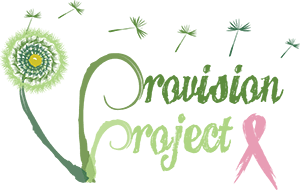 From now until 11:59 p.m. on April 4, supporters of Provision Project can go to azgives.org and select Provision Project to make a direct contribution. These donations are crucial to helping fund our efforts throughout the year.